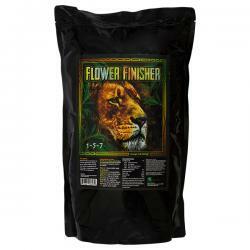 GreenGro™ Flower Finisher is intended for use in the final stage of Blooming. 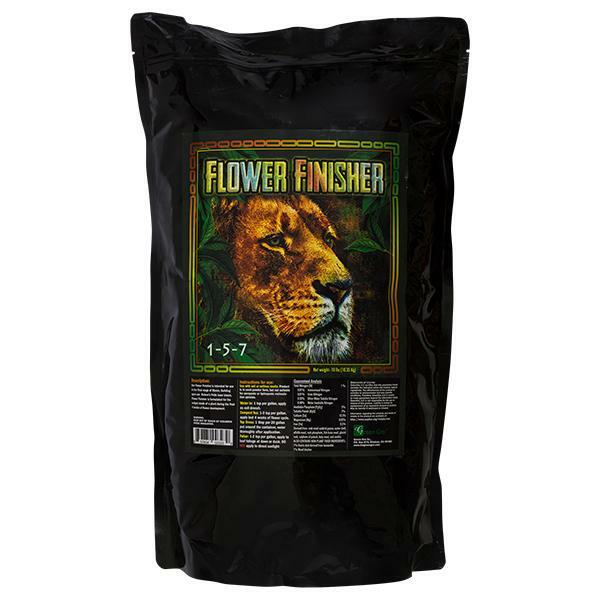 Building upon our Nature's Pride Bloom, Flower Finisher is formulated for the unique needs of a plant during the final four weeks of flower development. 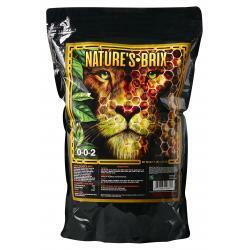 Combined with our Nature's Pride base, our Flower Finisher combines micronized amendments with natural trace minerals, rare earth metals and phosphorous solubilizing bacteria.